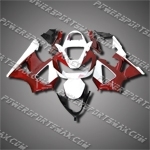 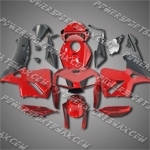 Fit CBR1000RR 08-11 Red Silver ABS Fairing ZN903, Free Shipping! 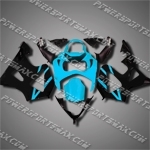 For CBR929RR 00 01 Cyan Black ABS Fairing ZH628, Free Shipping! 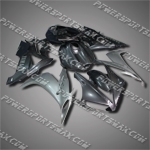 For CBR600F4i 04-07 Grey Blue ABS Fairing ZN1158, Free Shipping! 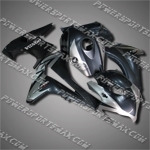 Fit CBR1100XX Blackbird 96-07 Grey ABS Fairing 11N19, Free Shipping! 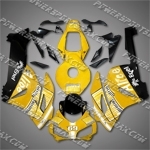 Fit CBR600RR F3 95 96 Yellow Black ABS Fairing 35N42, Free Shipping! 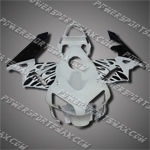 Injection Molded Fit CBR600RR 05 06 All White Fairing ZN664, Free Shipping! 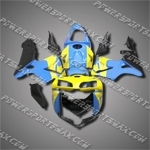 Injection Molded Fit CBR600RR 05 06 Yellow Cyan Fairing ZN1063, Free Shipping! 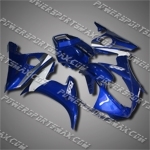 Fairing For 06-07 SUZUKI GSXR GSX-R 600 750 K6 PLASTICS, Free Shipping! 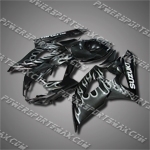 Injection Molded Fit CBR600RR 07 08 White Flames Black Fairing ZN1019, Free Shipping! 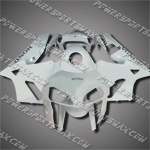 Fairing For 1998 1999 2000 2001 2002 YAMAHA YZF R6 Plastics Set Injection Mold, Free Shipping! 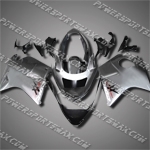 Fairing For 2003 2004 2005 YAMAHA YZF R6 Plastics Set Body Work Injection Mold A, Free Shipping! 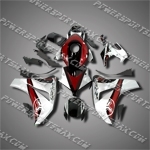 For CBR929RR 00 01 Red WHite ABS Fairing 90N24, Free Shipping! 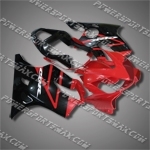 Fit CBR1000RR 08-11 Red Black ABS Fairing ZH161, Free Shipping! 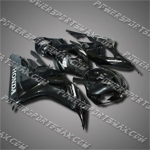 Fairing For Honda 2006 2007 CBR 1000 RR Plastics Set Injection Molding Body work, Free Shipping! 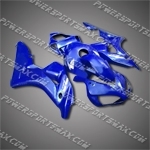 Injection Molded Fit CBR1000RR 06 07 All Blue Fairing ZN062, Free Shipping! 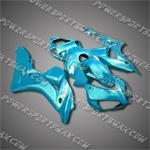 Injection Molded Fit CBR1000RR 06 07 Light Blue Fairing ZN063, Free Shipping! 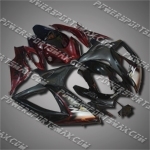 Fairing For 2005 2006 Suzuki GSX-R GSXR 1000 K5 Plastics Set Injection Mold, Free Shipping! 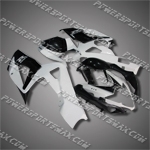 Injection Molded Fit CBR600RR 03 04 Flames White Black Fairing ZN839, Free Shipping! 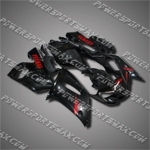 Injection Molded Fit CBR600RR 07 08 Flames Flat Black Fairing ZN692, Free Shipping! 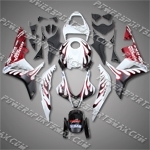 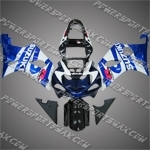 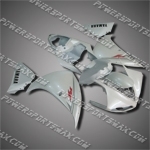 Fairing For Honda 2001 2002 2003 CBR 600 F4I Plastics Set Injection Molding, Free Shipping! 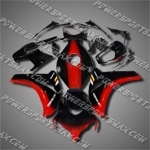 Injection Molded Fit CBR600RR 05 06 Red Black Fairing ZN731, Free Shipping! 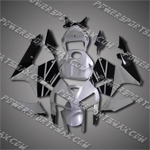 Injection Molded Fit CBR600RR 05 06 Silver Black Fairing ZN1064, Free Shipping! 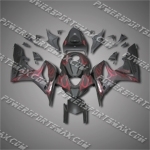 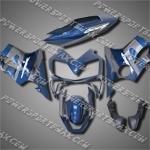 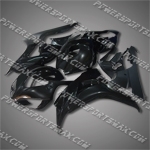 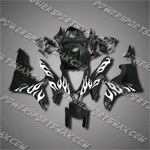 Fairing For 2005-2006 Suzuki GSX-R GSXR 1000 K5 Plastics Set Injection mold, Free Shipping! 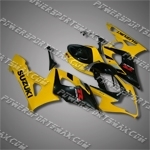 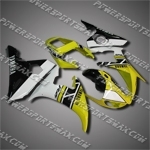 Injection Molded Fit CBR1000RR 04 05 Alice Yellow Black Fairing ZN559, Free Shipping! 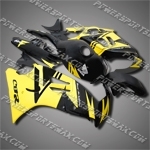 NT IS GREAT.EACH PIECE FIT WELL.ALSO COMES WITH A RACING CAP TO REPLACE PASSENGER SEAT THAT WAS NOT ME ..